Who hasn’t heard of Congresswoman Gabrielle Giffords and her “Congress on Your Corner” meetings with her Arizona constituents? Who hasn’t heard of the bullet she took to the head causing a Traumatic Brain Injury when a deranged young man attempted to assassinate her? Gabby was struck down on that January day in 2011, but that bullet will not keep this strong, persistent, and dedicated woman down. 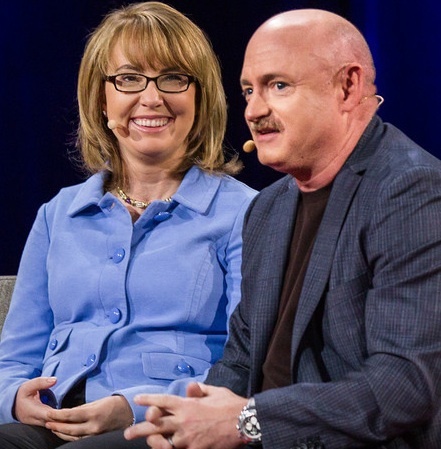 With her health care providers and the love of her husband, Mark Kelly, Gabby is moving on while advocating for gun control. 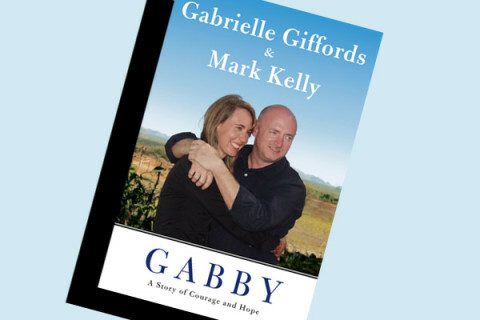 You can read Gabby’s story in her book, “Gabby: A Story of Courage and Hope” (2011).